We’re really proud of the farmers that we work with. They’re all fantastic guys and most importantly we know and trust them to provide us with the absolute highest quality of grass-fed and free-range West Country meat. 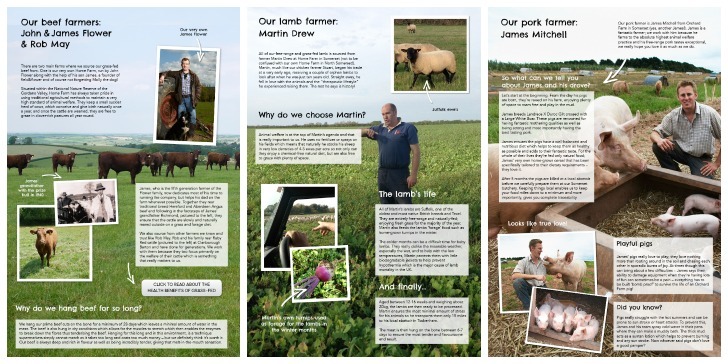 We want you to get to know them better too so we’ve recently created our ‘farmer feature’ pages on the website so you can learn more about your meat and where exactly it comes from.